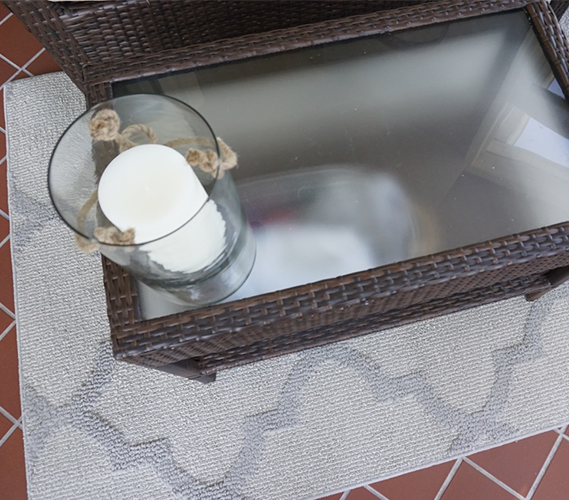 Change up the style and look of your college dorm room quickly and affordably by adding a dorm rug into your dorm decor! 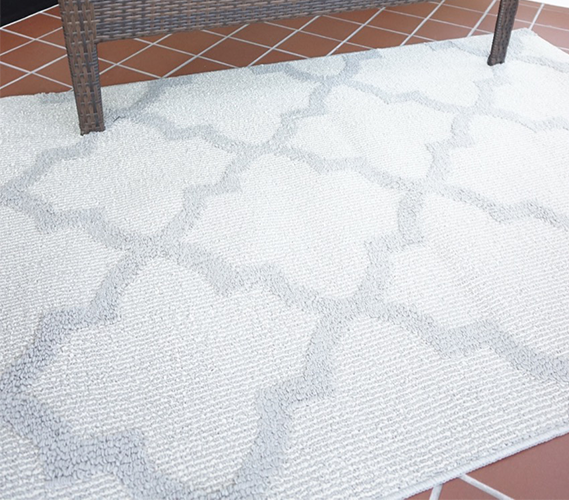 Our Quatrefoil Dorm Rug in Silver and Ivory is a timeless college dorm rug that is perfect for framing your dorm room, separating spaces between yourself and your roommate, or just adding some trendy style to your college dorm room. 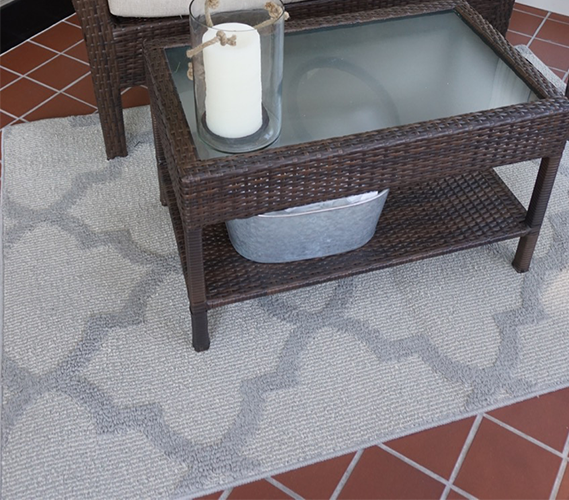 Our designer college rug in Quatrefoil is made in the USA with only the highest quality and durable materials for years of fashionable style. Our college dorm rug is 3.75’ x 6.16’, a great size for laying in the center of your dorm, under your Twin XL bed and desk, or setting under your college suite common area furniture. 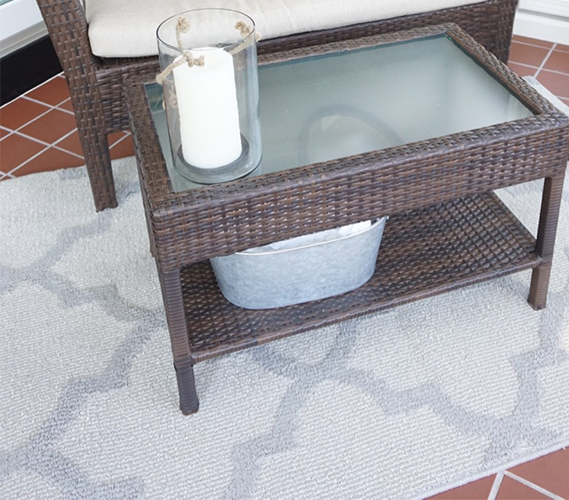 The gorgeous silver and ivory color complements any decor style and personal taste and will transition easily from your college dorm into your first post-college apartment. 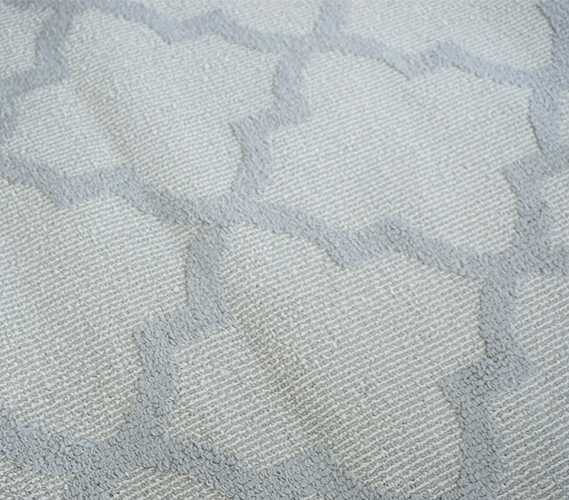 Our Quatrefoil Dorm Rug is a must-have dorm decor rug.